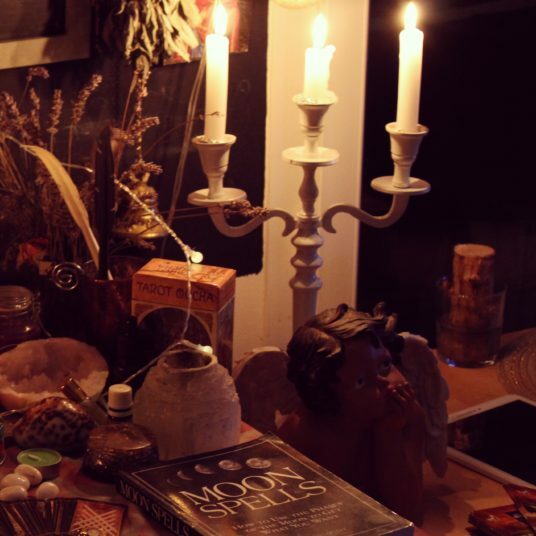 Have you thought about what you want to work on until the next full moon? What do you want to see manifesting in your reality? What are the steps that you need to take in order to get there? Always remember: manifest from a place of love and faith. Trying to manifest when you have a lack mentality will not get you anywhere. Lack will attract more lack. Trust God/Godess that you will have what you’ve asked for!you only need to Ask! Make a list of things you want to accomplish until the next full moon. Ask for people situations materials to arrive in order for you to ground it into your reality.